Many adults would love nothing more than to achieve a straight smile, but it can be tough to commit to years of wearing noticeable metal braces. After all, you’re a professional who wants to maintain a polished appearance – not a child in middle school. Even with a clear braces system like Six Month Smiles™ there are still challenges in properly cleaning and flossing around the brackets that can be difficult for some. 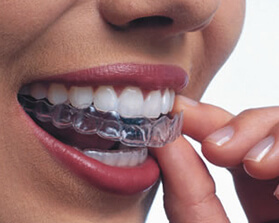 When you want straighter teeth without braces, Invisalign™ is a great option. Thankfully, Dr. Henry Hsue and the rest of our team here in Bothell, WA offer Invisalign™ as an orthodontic option with strong cosmetic benefits, allowing you to work towards beautiful improvements in the future without sacrificing your self-confidence in the present. After taking detailed impressions of your teeth and sending the information to the Invisalign™ lab, you will be presented with a digitized model of your teeth where you can actually see its movements during the course of the Invisalign™ treatment so you can see your new smile BEFORE you decide on treatment. Once treatment starts, you will get a series of clear, customized aligners that represent a different stage of your smile as it moves into an ideal alignment. All you have to do is wear them in order, switching to the next one at a predetermined time. The most important part to achieving a successful outcome is proper usage of these trays, which are meant to be work as close to 24 hours a day as possible, only removed during eating and brushings. 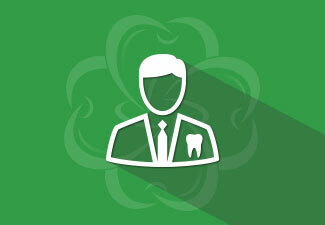 We also ask that you attend regular appointments with Dr. Hsue so that he can ensure you’re progressing smoothly. 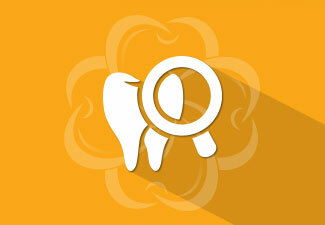 Invisalign™ offers patients several valuable benefits when compared with traditional orthodontics. There are no painful metal brackets or wires to worry about – only clear, smooth plastic that’s comfortable and virtually unnoticeable to those around you. They’re also removable, meaning that you can still enjoy your favorite foods and practice diligent oral hygiene at home without any limiting restrictions. Best of all, Invisalign™ treatment usually completes in 12-18 months, which is a definite improvement over the multiple years that regular metal braces often require. Six Month Smiles™ is also available at Annigan Dental as a more sophisticated method for straightening teeth. Following an evaluation, our team will be happy to sit down with you and discuss the unique benefits of each of these treatment options so that we can select the one that’s right for you. 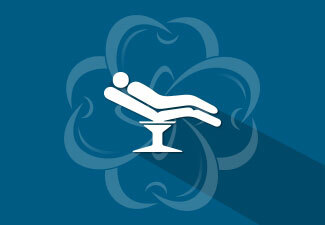 Contact our Bothell practice today if you have any questions, or if you’re ready to schedule an initial consultation. 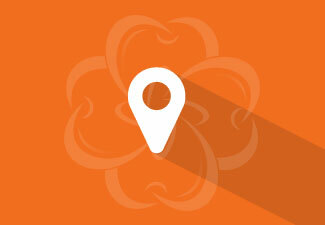 We also welcome new patients from the nearby areas of Kingsgate, Kenmore, Lake Forest Park, Woodinville, and beyond.